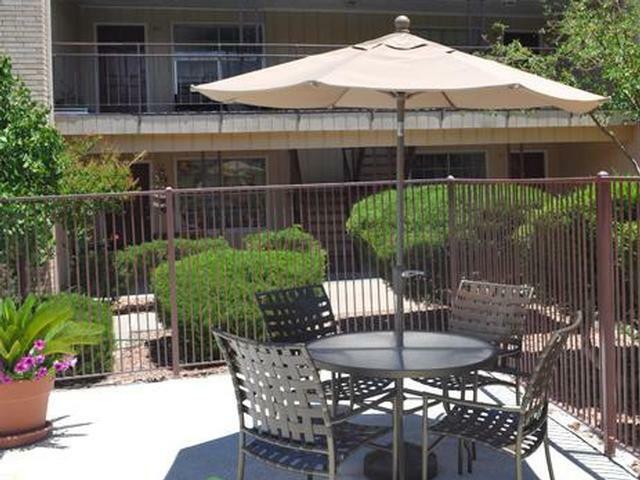 Timberwolf great location, seconds away from Fort Bliss! Timberwolf has large, oversized apartment homes with basic cable included, spacious closets, and refrigerated air conditioning. 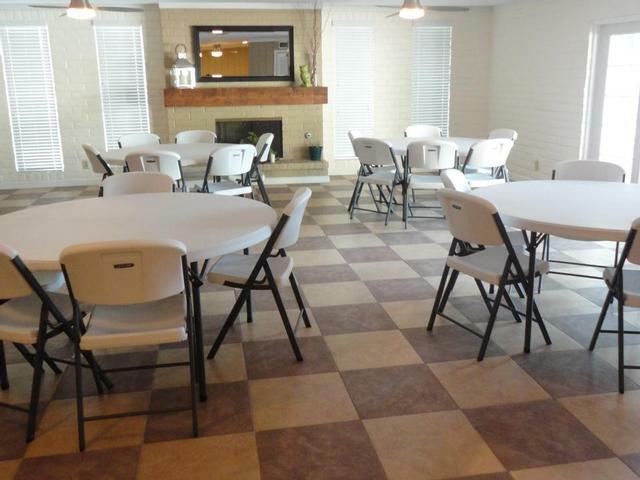 Our unique community has tons of amenities including 3 sparkling pools, 3 party rooms, 3 laundry facilities, 2 playgrounds, 24-hour maintenance, and on-site self storage. We also offer military and student discounts. 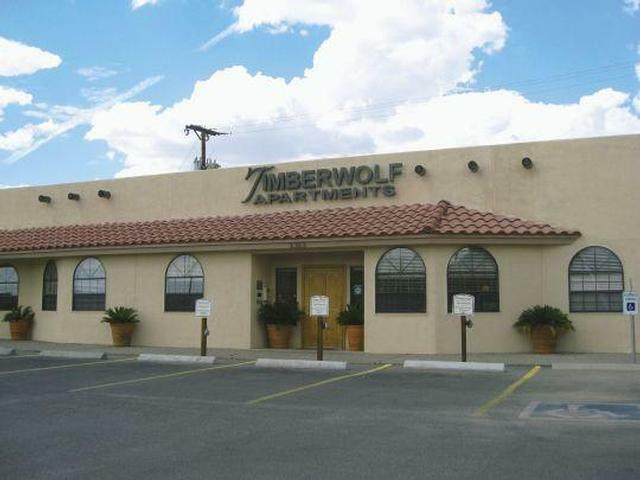 Timberwolf is centrally located and within walking distance of area schools, Fort Bliss, Bassett Place, and much more! I-10 is only a few miles away and we are one block from Montana Ave. to provide you with easy access to the places you want to be.